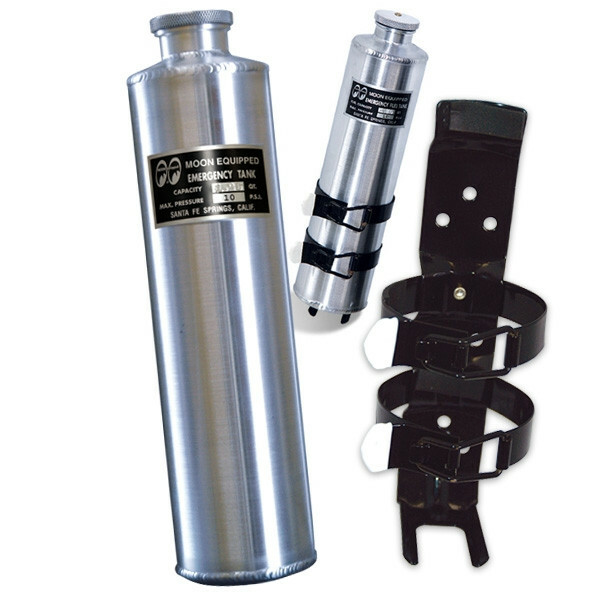 The Emergency Tank comes with steel bracket for mounting just about anywhere and includes 1" tube frame brackets. This can be used on cars and motorcycles. The improved tank features a special cap that allows air to escape while keeping the contents safe and secure. Always be sure to open cap slowly as pressure can build. 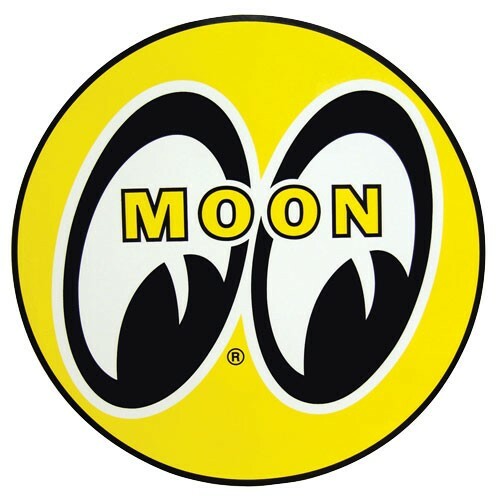 Weiterführende Links zu "MOON Emergency Tank"
Kundenbewertungen für "MOON Emergency Tank"